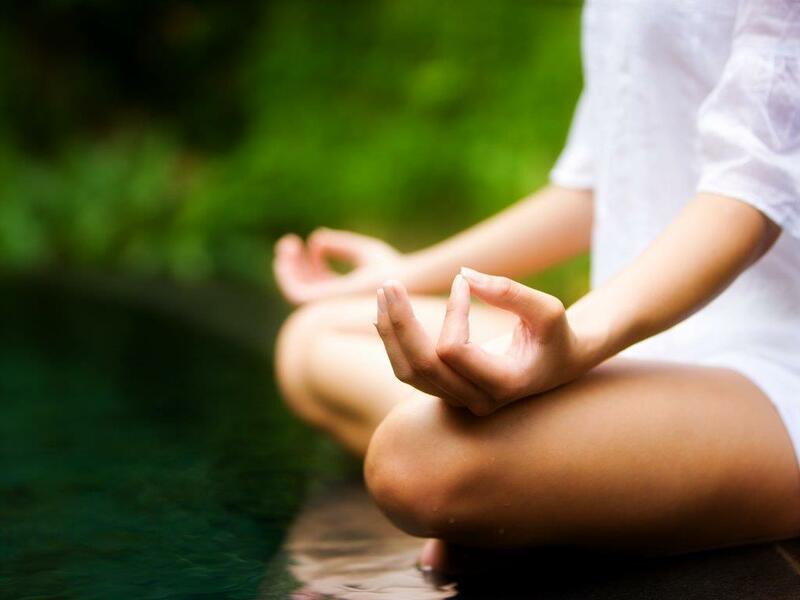 Meditation is a great tool for overall health and wellness. It reduces stress levels and helps you to feel more centered. It also opens you up to new levels of receptiveness and positive change. I forgot about Oprah and Deepak’s 21-Day Meditation Experience until yesterday. There is still a week left. You can access five days back from where they are, so sign up TODAY! It’s free. By the end of the week you will get the hang of meditation.